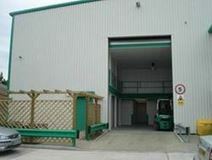 Storage units are available in a range of sizes at this new facility. The storage/archive space is offered on flexible leases. The facility is located close to Morden Underground Station and local shops and cafes. This property is situated on the north side of London Road, Mordern, just a short walk from Mordern Underground station. 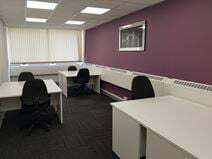 Offering bespoke office space to suit your exact requirements, on flexible all-inclusive terms. A full range of spaces are available, including meeting and training rooms. There are places nearby to grab a morning coffee, and there is also a supermarket, a florist, banks and local bus stops. 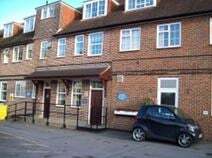 Close to local shops, Undergound and mainline stations, as well as various tram and bus stops, this centre is well located for your business. The centre offers a friendly and professional serviced office environment, with office space suitable for between one and ten persons.